IN THE 1990s, this video convinced millions that aliens existed. Now the man behind it has revealed how he pulled off the forgery. THE man behind one of the most convincing hoaxes the world has ever seen has finally come clean about how he pulled it off. 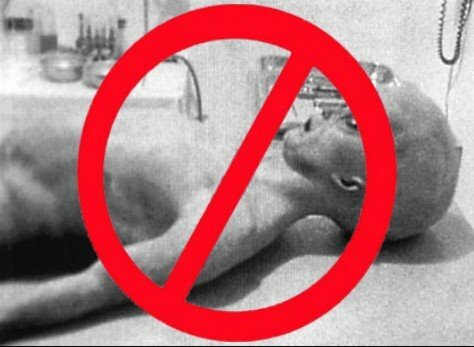 In 1995, the imaginations of people around the globe were captivated by 17 minutes of grainy, black and white footage of what appeared to be an alien autopsy. 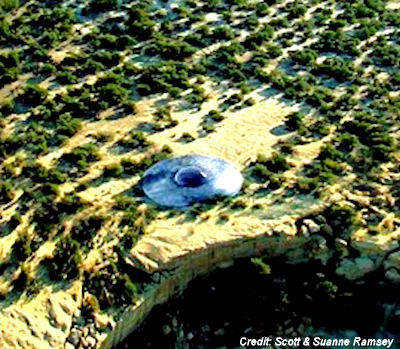 For millions of believers, the infamous Roswell Autopsy Footage provided proof that aliens had landed on Earth in the 1947 “UFO” crash in Roswell, New Mexico. ... last year, filmmaker and ex-magician Spyros Melaris announced he was behind the footage — and that it was entirely fake.